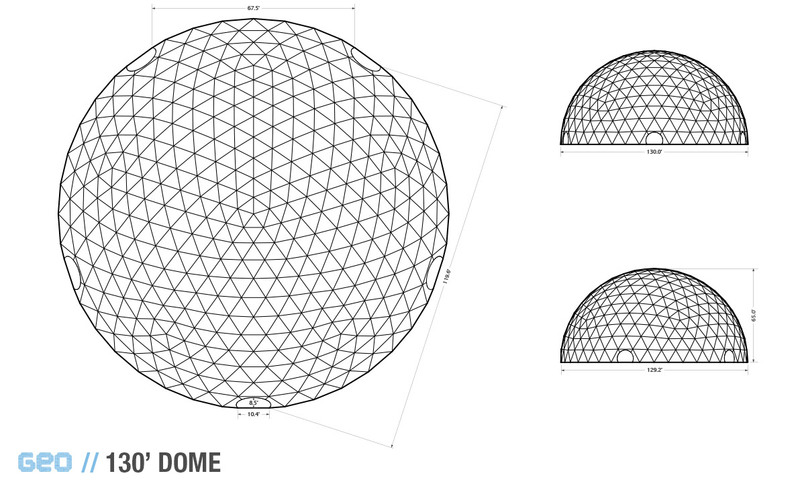 All figures are estimates. Please make sure to plan out your own capacities based on your particular interior design. 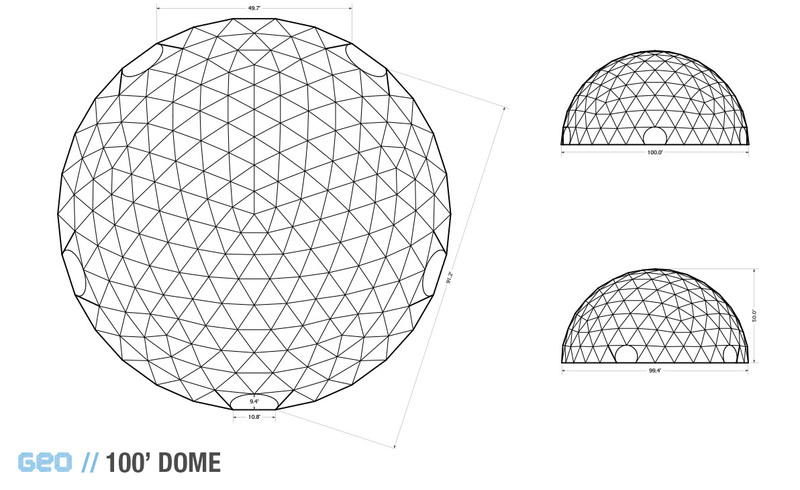 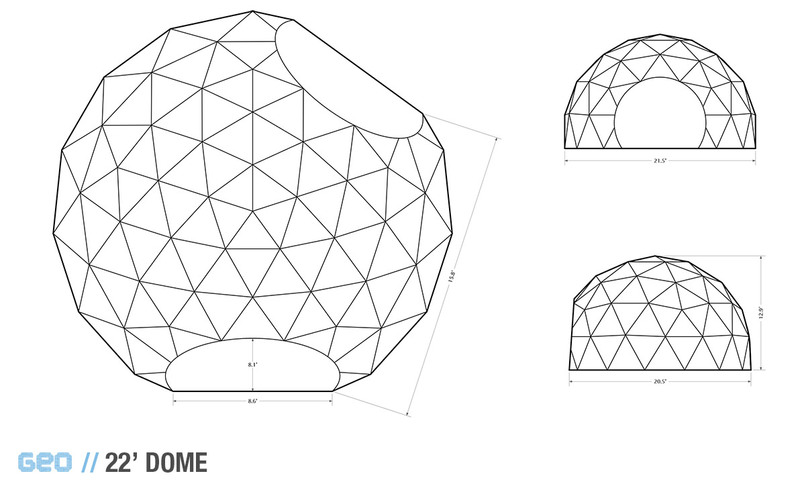 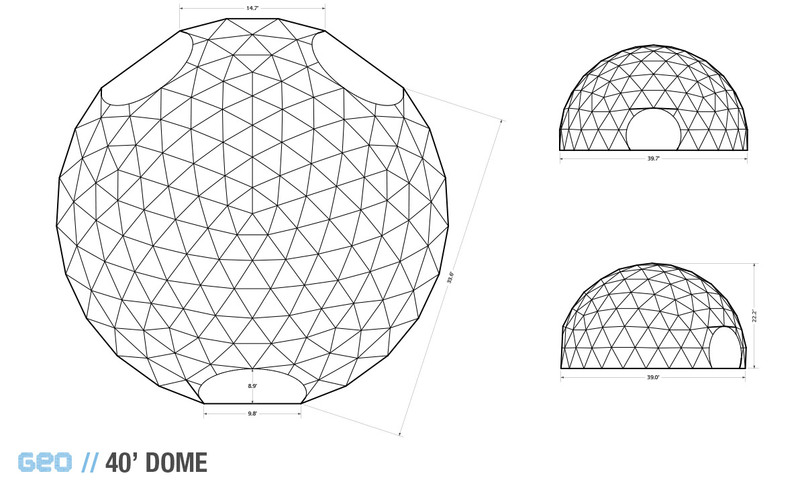 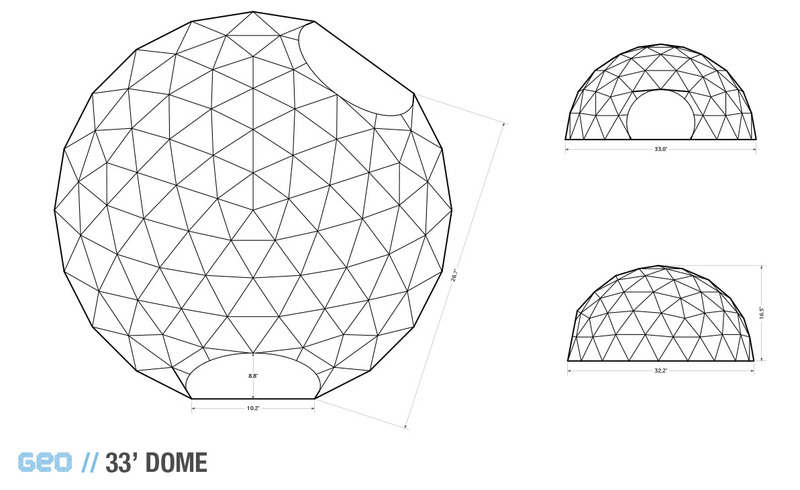 66’ Diameter Domes and Larger require a crane for installation.